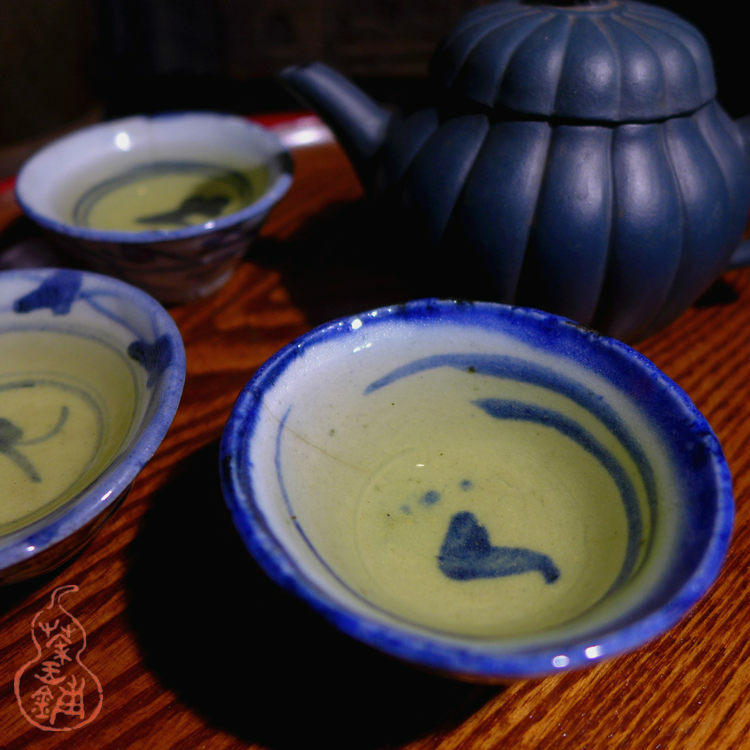 This is a very good quality traditional type Tieguanyin, came from famous Xianghua village, made by a friend's father Mr.Zhang, a well-known tea maker. 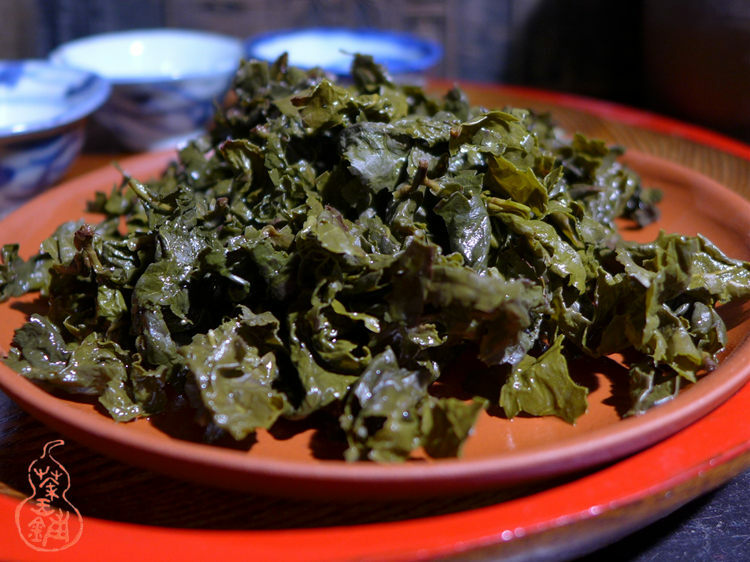 selected 2014 spring tea, made in a traditional way, which were roasted over a pile of hot, smokeless charcoal. 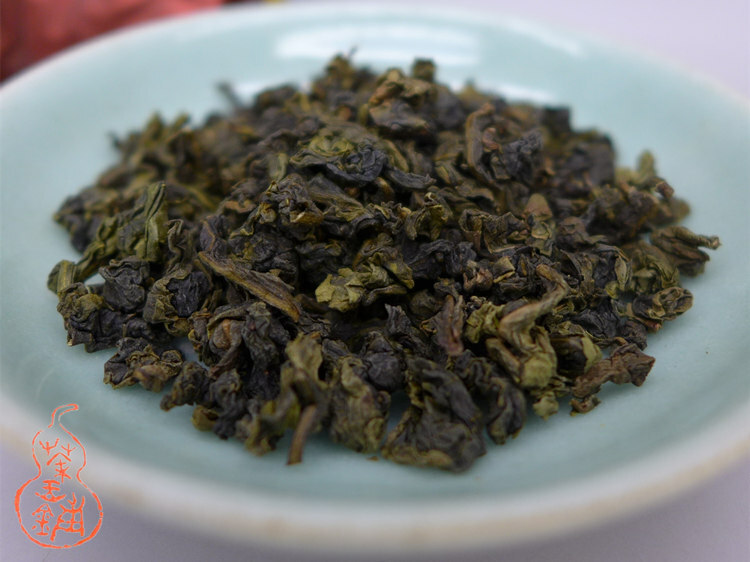 Charcoal roasted Tieguanyin will take longer and cost more to make, so generally speaking it would be more expensive than the same quality faint scent Tieguanyin. The tea soup is a light golden colour and has a mild sweet taste. Rich floral, fruits incense, tasty mouthful. It is easy to drink, lively and charming.